← Motorists… Don’t Be That Guy! The 2019 Eastern Tandem Off Road (ETOR) rally will be held on 12-15 September 12-15 the Kingdom Trails near East Burke, Vermont. Brenda & Larry Isherwood are hosting the event and have just added the registration forms and more detailed information to the EOTR 2019 Facebook page. 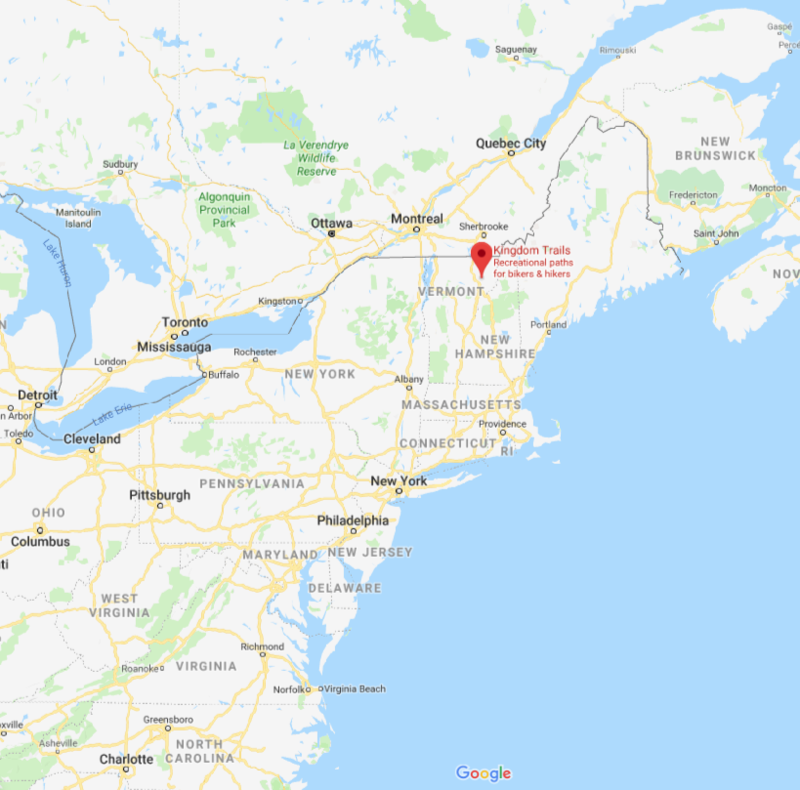 Where the heck is East Burke, Vermont you might ask, up yonder in the northeast corner of Vermont, a little south of Canada.